Review: About a American popular T .V. singing contest that has taken the nation by storm. Even the president wants to come to the final show. 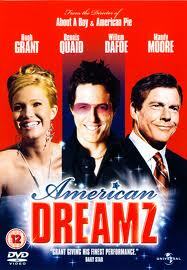 Not one of Hugh Grant’s best films. Very brave to make the film.